ABC Announces Summer Premiere Dates for Bachelor in Paradise, Mistresses, Uncle Buck and More! ABC announces its 2016 summer schedule! New series Uncle Buck, To Tell the Truth and The $100,000 Pyramid are coming your way very soon. The weather won’t be the only thing heating up this summer with the return of Bachelor in Paradise and Mistresses. Also returning are fan favorites BattleBots and Celebrity Family Feud. Epic events like The 2016 ESPYS and the CMA Music Festival are also on the horizon. So, when are all these hot summer shows premiering? Check out the full lineup below! O.J. : Made In America – Part 1 9:00–11:00 p.m.
Uncle Buck (New Series Premiere) 9:00-9:30 p.m.
To Tell the Truth (New Series Premiere) 10:00–11:00 p.m.
Celebrity Family Feud 8:00-9:00 p.m. The $100,000 Pyramid (New Series Premiere) 9:00-10:00 p.m. The 2016 ESPYS 8:00-11:00 p.m. Bachelor in Paradise 8:00-10:00 p.m.
CMA Music Festival 8:00-11:00 p.m. 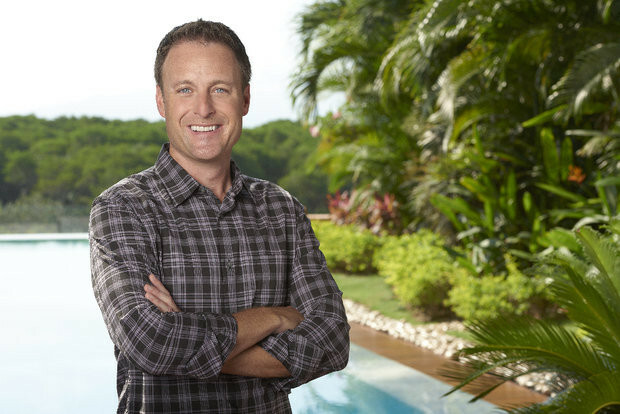 Bachelor in Paradise (Time Period Premiere) 8:00-10:00 p.m. Bachelor in Paradise 8:00-9:00 p.m. Bachelor in Paradise: After Paradise 9:00-10:00 p.m.